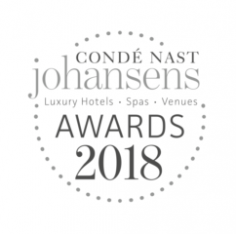 The Lesante Blu Luxury Hotel & Spa, located on the island of Zakynthos, was honored with the Reader’s Award at the Condé Nast Johansens Awards of Excellence 2018, during an award ceremony held recently in London. Created to acknowledge, reward and celebrate excellence, the Condé Nast Johansens Awards is a trusted mark of quality recognized by consumers and travel professionals alike. 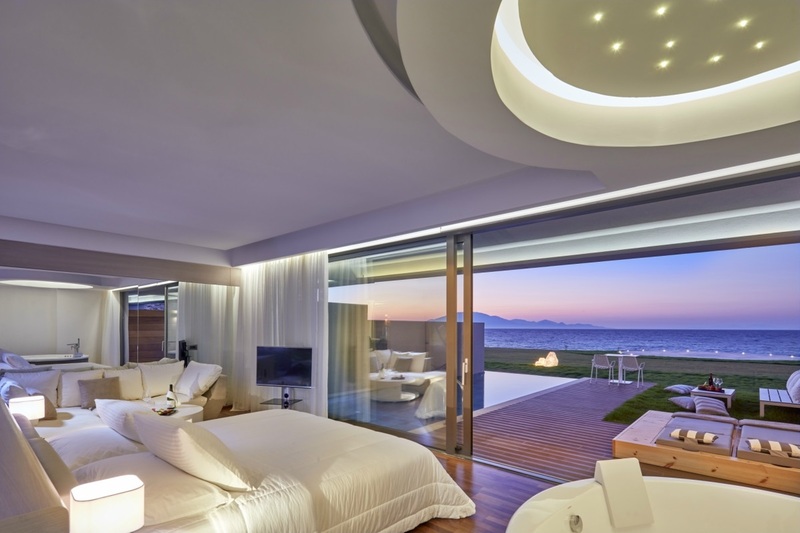 It includes a worldwide collection of properties, selected by the editors οf renowned lifestyle magazines — including Vogue, GQ, Traveller and Glamour — and constitutes a luxury travel guide for independent travelers, the Lesante Blu Luxury Hotel & Spa said in an announcement. 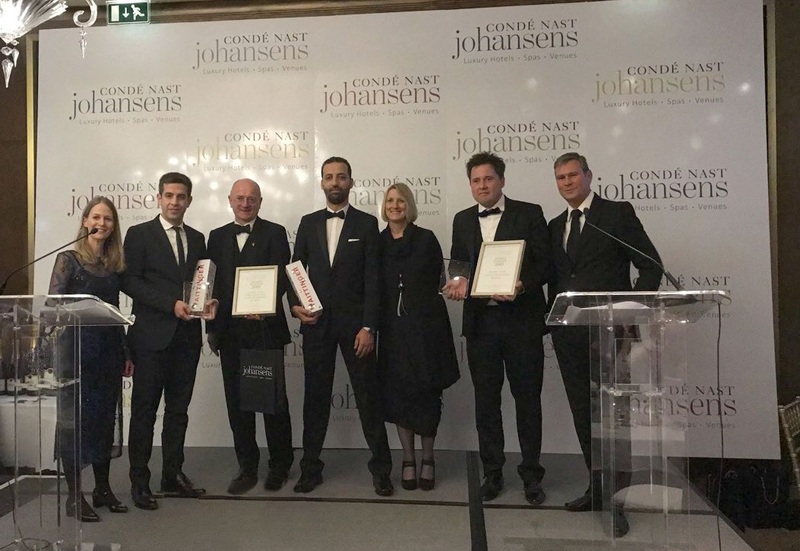 “We’ve added one more prize to our collection, which justifies our staff’s efforts through all these years to offer high-quality services,” Lesante Collection Luxury Hotels & Resorts Managing Director Dionysis Vithoulkas said. “We also want to thank our guests for showing through their votes that they consider us as the best option for their holidays. Our work is also based on our philosophy to promote Zakynthos as a tourism destination,” he added. Operating under the management of HotelBrain, the five-star Lesante Blu is an adults-only luxury resort, located in the village of Tragaki. 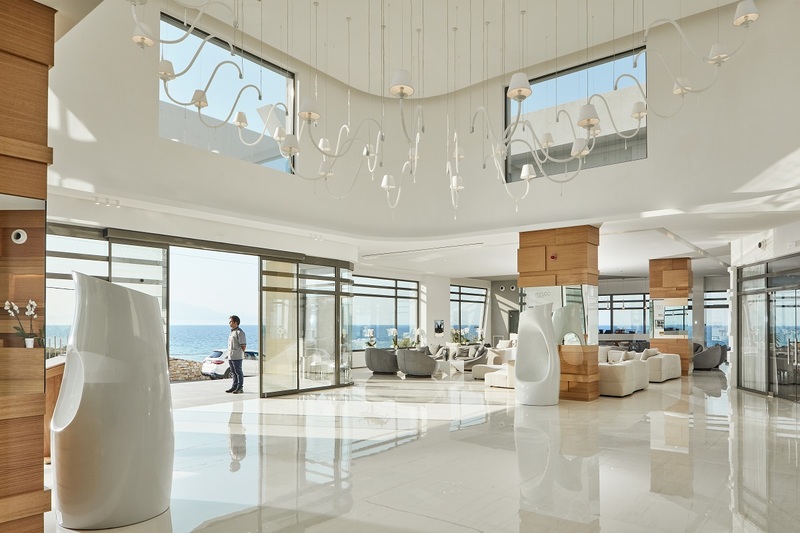 The resort includes state-of-the-art suites, private pools and fine dining restaurants that offer Mediterranean flavors.